As learning and development specialists we understand the challenges organisations face in ensuring that your people are performing to the best of their ability at all times. Your people should be your competitive edge. 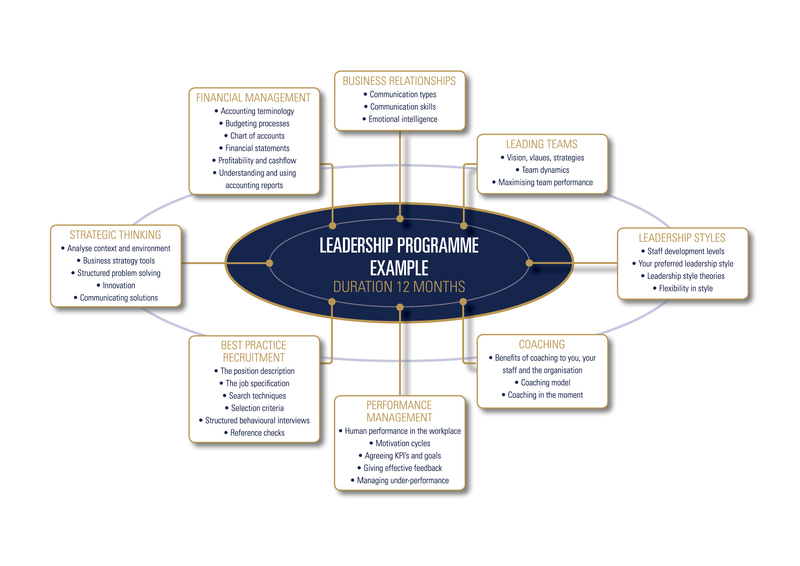 We will work with you to design learning and development programmes that your people want to be part of and one that will move them from their current behaviour to a new desired behaviour that will achieve the results you strive for. By training in-house, proprietary information can be discussed openly and used to maximise learning and development and build consistent terminology and principles across your team. This interactive in-house training becomes a team-building experience that participants enjoy and value. Based on research from the Corporate Leadership Council, the difference between training and learning becomes clear. 70% of learning comes from on the job experiences, 20% from ‘significant others’ and only 10% from formal classroom training. All training workshops need to be supported with learning from others (coaches, mentors, colleagues) and on the job experiences.